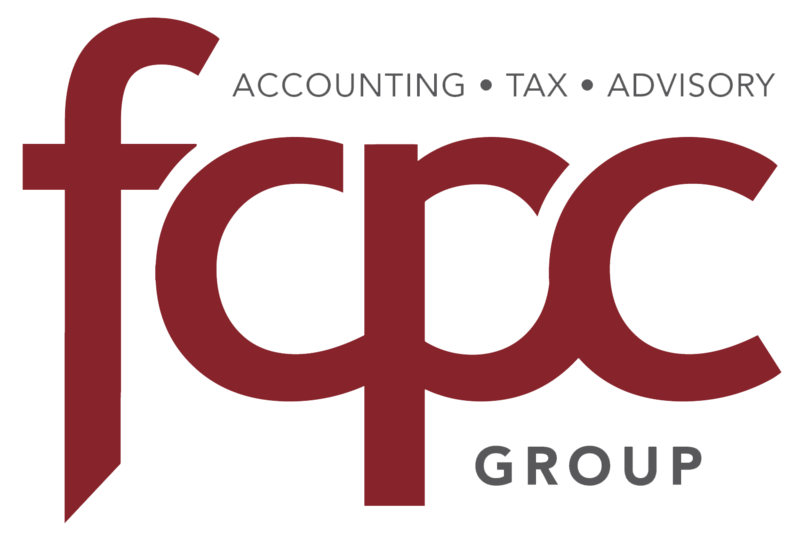 At FCPC Group our values are based on integrity, trust, diligence and fun. Most may not associate “fun” with an accounting firm, but we like to think we are different. We provide tax and accounting services to individuals, professional corporations, holding companies and family trusts. Our goal is to support and empower business owners to succeed. Our expertise includes comprehensive accounting and advisory services, while providing advanced reporting and financial tools to make the right business decisions. We specialize in working with female entrepreneurs who appreciate the level of fulfillment and flexibility that comes from running one’s own business. We also cater to those in the health care profession, who would rather work with their patients instead of dealing with the everyday challenges of running a practice and keeping the books. We offer complimentary initial meetings to discover your goals, objectives and vision for your business. We do not charge hourly rates, as our services are covered in an all-inclusive fee. Our team of Chartered Professional Accountants look forward to meeting you.